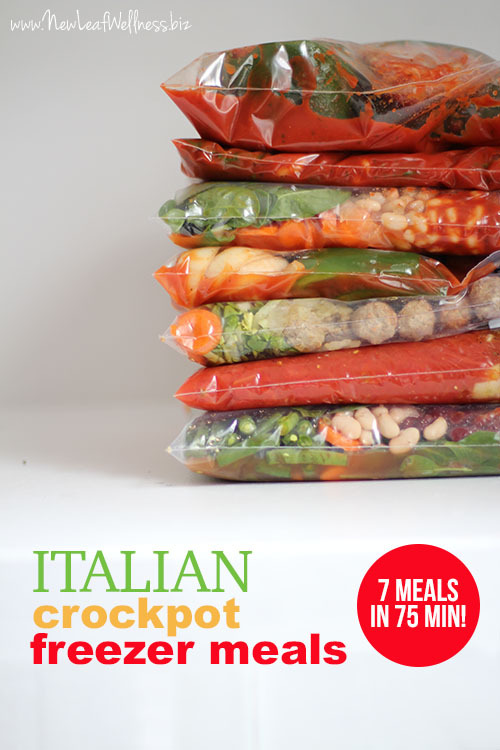 Kelli from New Leaf Wellness shows us how she made 7 Italian Crockpot Freezer Meals in 75 Minutes. See more details on the recipes, how she did it, and how they turned out here. 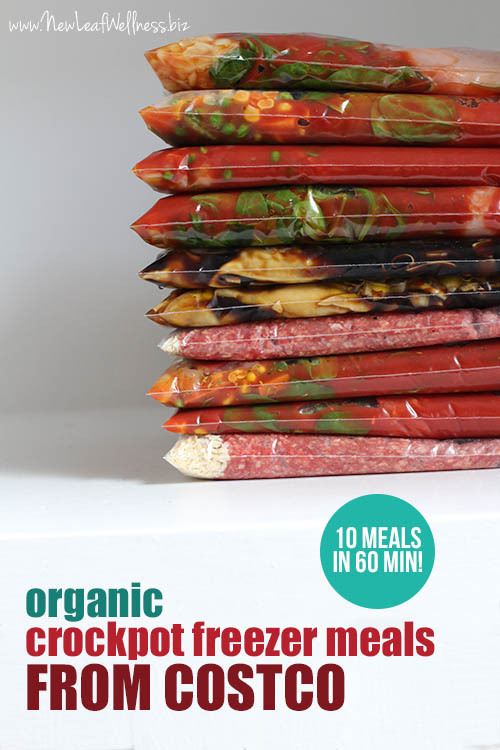 Make 10 Organic Freezer Meals from Costco in 60 Minutes! 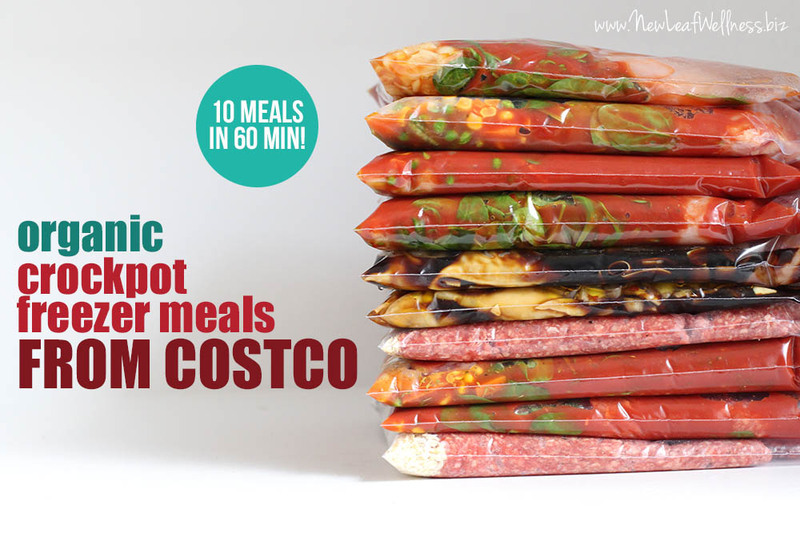 Kelly from New Leaf Wellness shows you how to make 10 Organic Freezer Meals from Costco in just 60 minutes. Head on over to Kelly’s site for more details, the price breakdown, and to see pictures of the finished and cooked meals that she served her family. 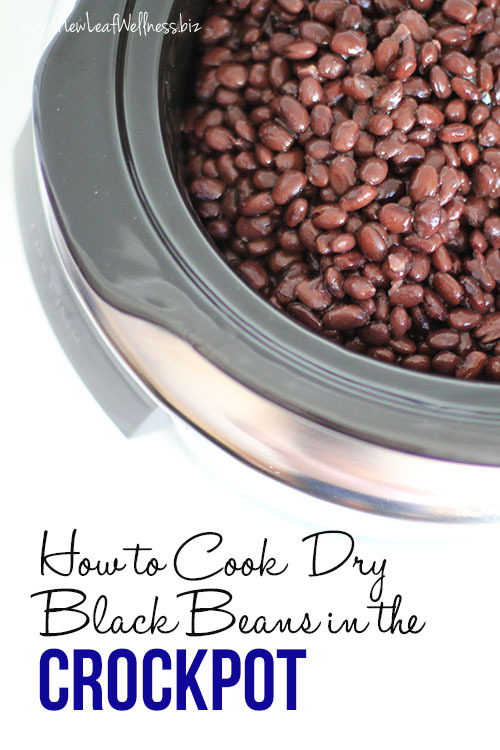 Kelly from New Leaf Wellness shows us how to cook dry black beans in a slow cooker. 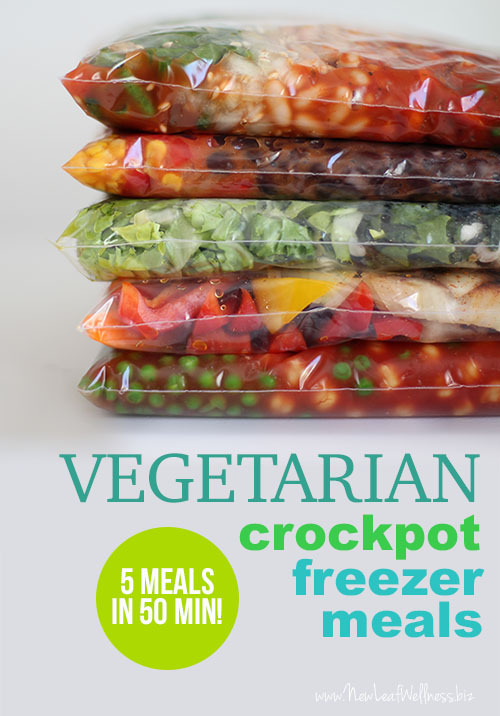 Kelly from New Leaf Wellness shows us how to make five vegetarian freezer crockpot meals in 50 minutes. 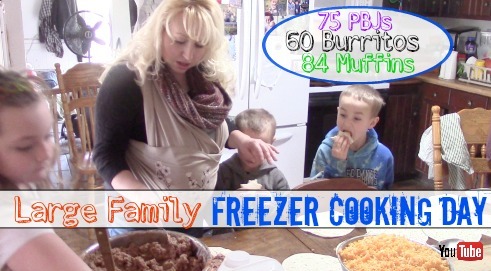 Large Family Freezer Cooking: 75 PB&J’s, 60 Burritos, & 84 Muffins! Wonder if freezer cooking can work if you have a large family? 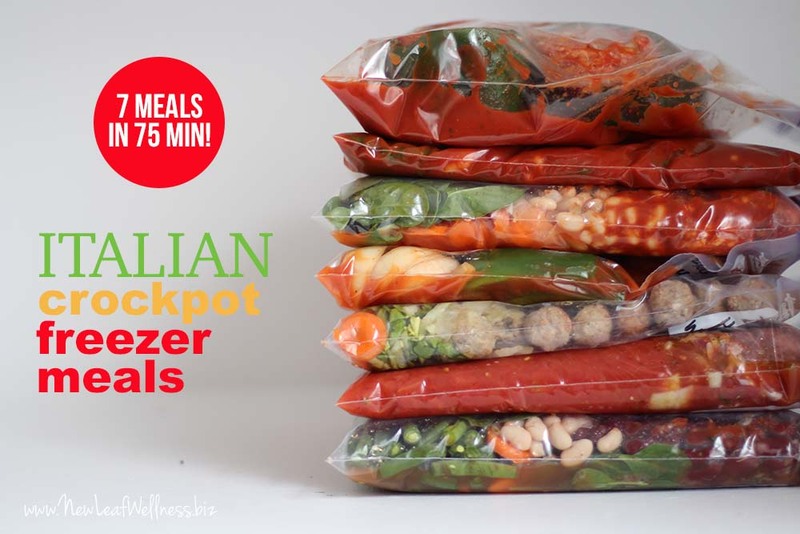 Head on over to Free Homeschool Deals to see Jamerrill’s Large Family Freezer Cooking Day. She and her kids made 75 PB&J Sandwiches, 60 Burritos, and 84 Muffins! So impressive and inspiring! 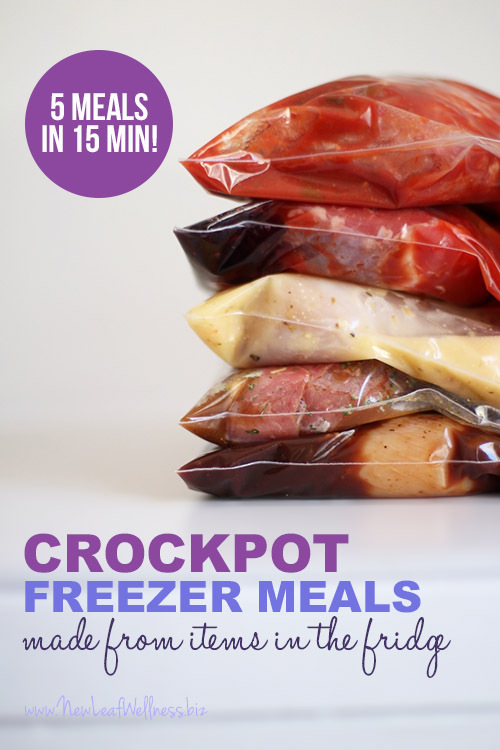 Kelly from New Leaf Wellness shows you how to make Five Crockpot Freezer Meals Made from Items in Your Fridge.